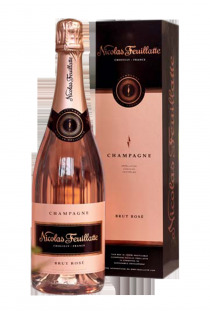 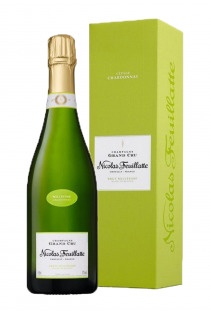 Union of producers gathering nearly 5000 winegrowers in 84 cooperatives Champagne Nicolas Feuillatte is to date the 1st brand of Champagne in France. 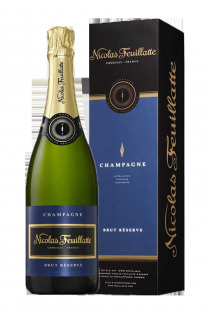 On a vineyard of 2500 hectares, flourish, in a chalky subsoil naturally irrigated, Pinot Noir , Pinot meunier and Chardonnay . 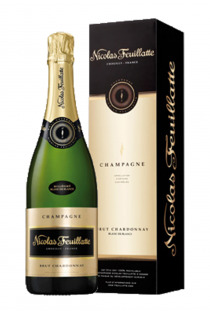 These high-quality grapes from 13 of the 17 grands crus and 33 of the 42 premier crus offer a tremendous variety and allow Nicolas Feuillatte to offer a very diverse range, adapted to each occasion. 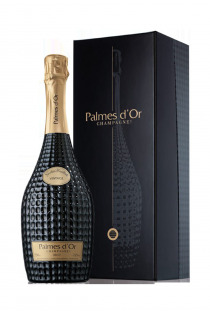 - Silver medal - International Wine & Spirit Competition 2013. 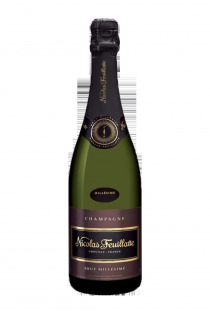 - Silver medal - World selections of wines Canada 2009.